Located at the main ranch is a completely modern lodge and cabins. 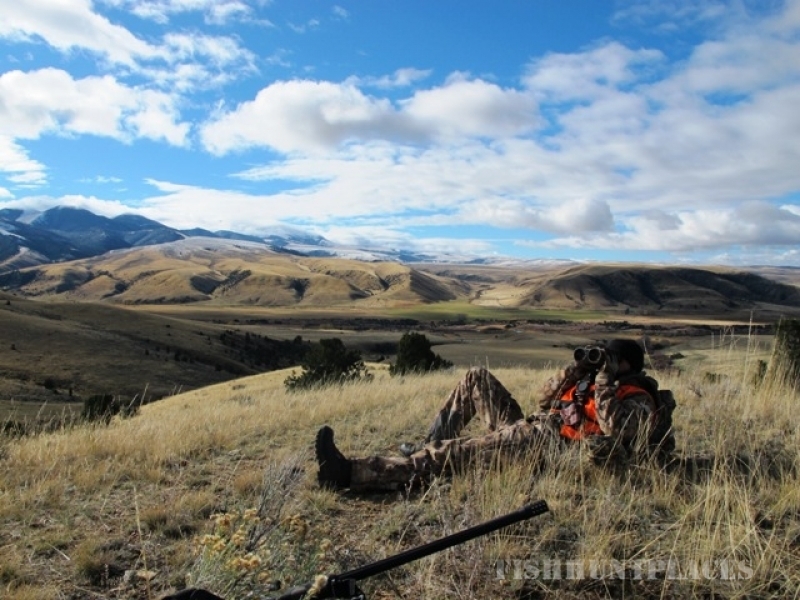 Montana hunting trips from the ranch give access to the Snowcrest, Greenhorn, and Gravelly Mountain ranges, plus countless miles of private ranch land. The land varies from river bottom and hay meadows to rolling sagebrush hills and high mountain plains – antelope & mule deer country. Then the terrain transforms into high ridges, deep canyons, scattered timber and high mountain spring with aspen groves – ideal elk habitat. With so many miles of land to hunt, you could spend a lifetime here and never hunt the same area. The Ruby River is one of the best uncrowned waters in Montana. Our fly fishing guests have the exclusive use of over two miles of the Ruby River and a private spring fed pond on the ranch. The lower part of the river contains predominantly Brown Trout, while the upper river contains Rainbows, Cuts, Browns and Grayling. 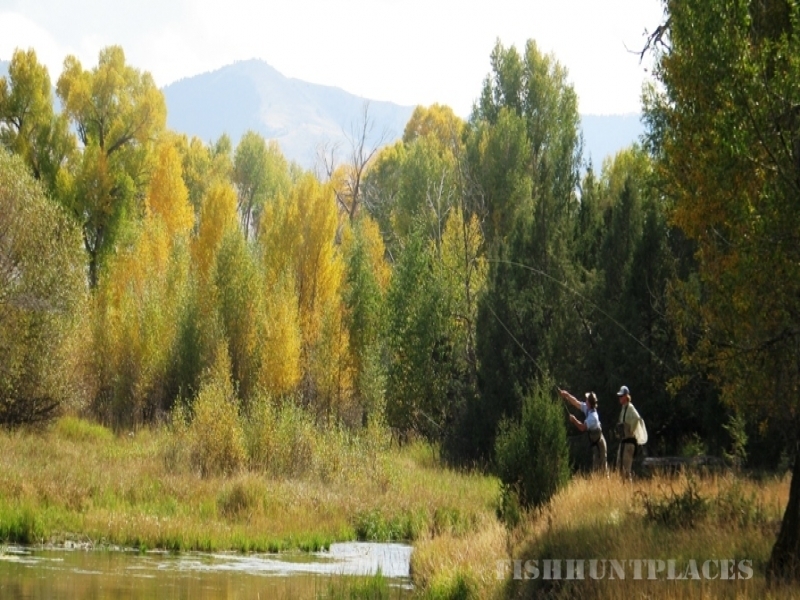 We are fortunate to be in such a central location for some of Montana’s best fly fishing. 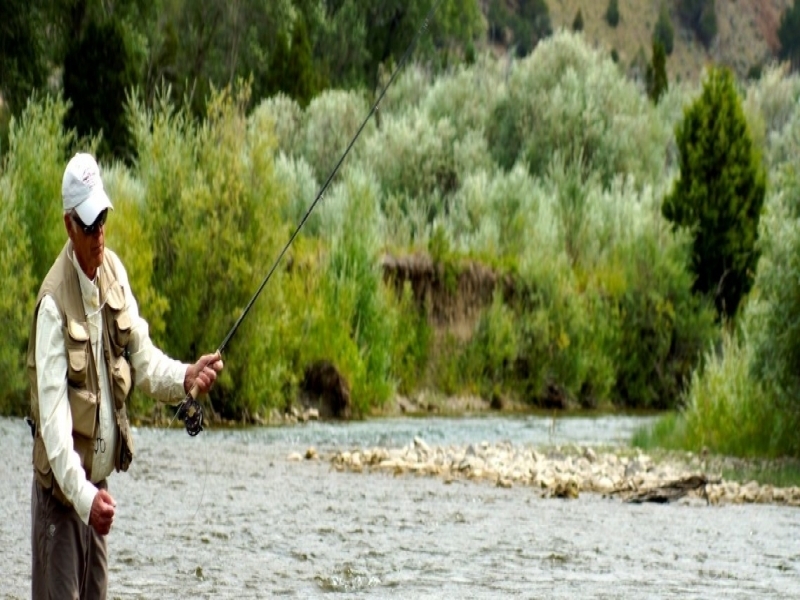 The dry fly fishing starts around the first of July and runs to mid Sept. With the Beaverhead National Forest right out the backdoor there is miles and miles of fishing on the Ruby and many small streams. 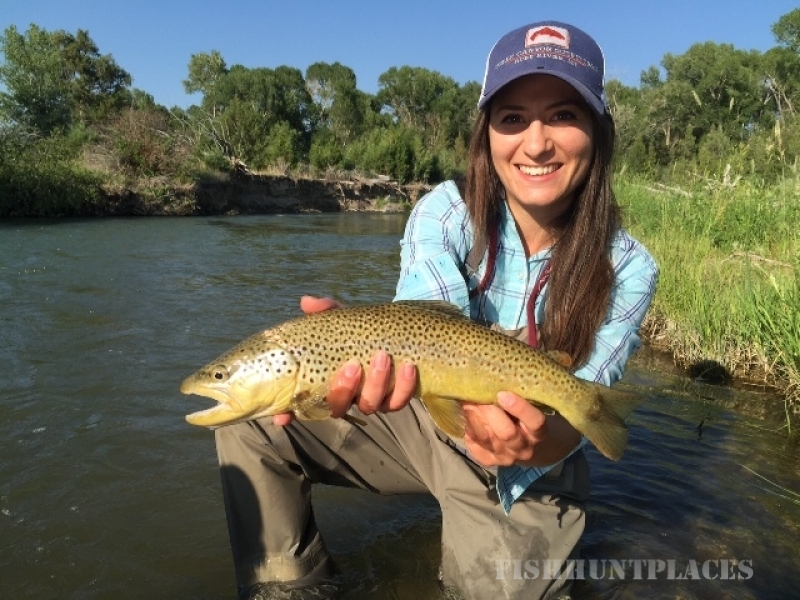 Full-time fly fishing guides are available at the ranch for instruction, float trips, walk/wade trips, trips into mountain spring creeks and information on water conditions. Our guides are not only here for guided trips, but they will help our fishermen who don’t go guided with information on areas to fish, how to get to fishing areas, and what is hatching. We cater to each client’s individual needs and would be happy to assist you in planning your vacation. We set up our prices in packages, or if you wish, we offer a la-carte pricing for the self-explorer.